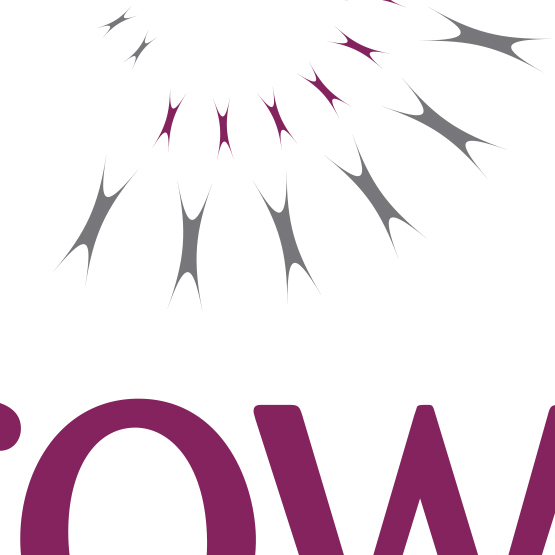 Eurowind are a small business in the UK with big ideas for the future of wind farms. 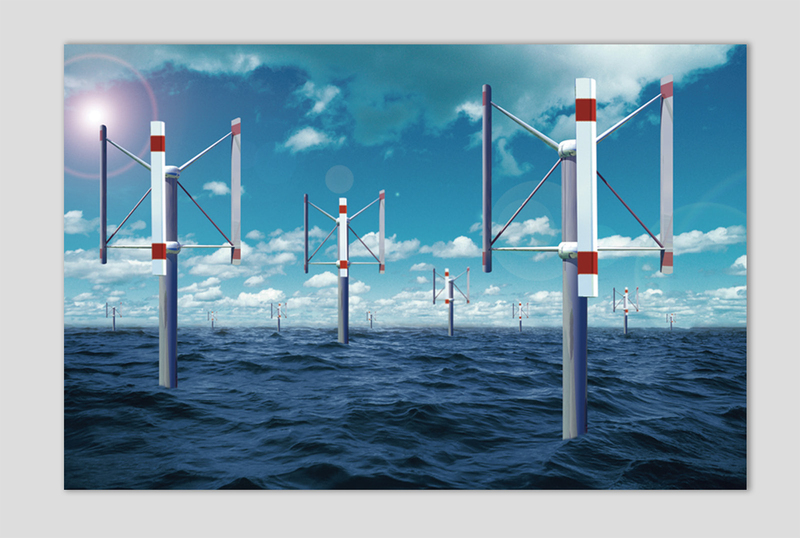 They have created a new vertical wind turbine and are looking for sponsorship to take the project further. After creating the logo for stationery and reports we were asked to create a 3D artists impression of the wind turbine in a sea environment.